Sometimes, ideas are too great to be limited within a company's own boundaries. Other times, the greatest ideas comes from outside the company. We have a wide range of characterization equipment which we now make available to the customers, end-users and developers. 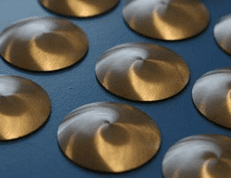 At open innovation activities, we offer a full characterization of your material or device, in a wide temperature- and frequency range. Furthermore, a climatic chamber with adjustable environmental conditions is available as well. Lastly, we offer to assist you with prototyping and making your products ready for testing. 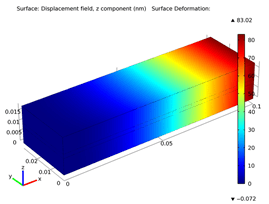 Meggitt A/S offers a FEM modelling of piezoelectric devices on the basis of available COMSOL Multiphysics software. FEM modelling provides good visualization of structural behaviour and failure under various conditions that are hard to simulate during the experiments. At Meggitt A/S, we can provide you with the wide variety of free samples in many different shapes and types. If you wish to participate in our next workshop, please express your interest to konstantin.astafiev@meggitt.com and the registration form will be sent to you.